This report echoes the drop in global camera sales reported by the Japanese Camera & Imaging Products Association (CIPA) earlier this month. 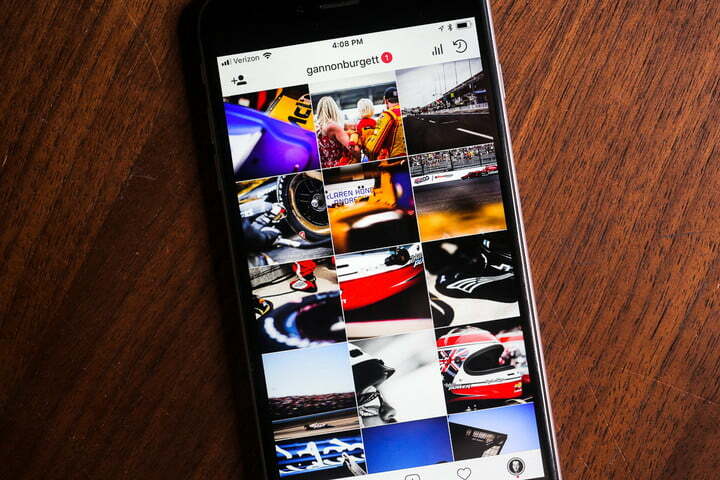 Instagram boasts one billion active monthly users. One is its defining features is the ability to like posts. Recent studies indicate that addiction to social media, and the number of likes received on content, is akin to drug use. Instagram is currently working on a prototype design that will conceal the number of likes on posts. Likes will only be visible to the person who made the post. The screenshots clearly display the adjustments in design as likes are not visible on the public interface. There is also a ‘View Likes’ button which lists the users who liked a specific post. Wong has also discovered testing for new stickers in Instagram's Direct Messaging service. Instagram has faced a series of challenges this year. Facebook recently revealed that millions, not tens of thousands, of Instagram users had their passwords stored in plaintext. The services co-founders, Kevin Systrom and Mike Krieger, also parted ways last September over disagreements with Mark Zuckerberg on the app's future. Leica is facing backlash in China following the publication of a video called 'The Hunt' set in 1989 during, among other things, the Tiananmen Square pro-democracy protests. In response to the video, Chinese social media website Weibo has banned the use of the word 'Leica' -- attempts to search for content in English and Chinese using that keyword returns zero results. 'The Hunt' is a fictionalized video that primarily follows a Western photojournalist who attempts to capture the Tiananmen Square protests using a Leica camera1. Though the video never explicitly mentions the protests, it features the text 'Beijing, 1989,' and concludes with the iconic 'Tank Man' image as a reflection in a Leica camera's lens. The video went viral on social media in China, where a number of users have lambasted the dramatic reenactment. Soon after, Weibo banned posts containing the word 'Leica' due to the video's 'violation of relevant laws and regulations or the Weibo Community Convention,' according to the South China Morning Post (SCMP). SCMP claims Leica didn't commission and does not sanction the video, which was reportedly produced by Brazillian marketing company F/Nazca Saatchi Saatchi. The news source published a statement from Leica, which expressed regret over 'any misunderstandings or false conclusions that may have been drawn' regarding the video. The controversy hits Leica amid its partnership with Chinese company Huawei and its plan to launch 20 to 30 new stores in China. Likewise, the video arrives during a particularly tense time for the Chinese government — June 4 is the 30th anniversary of the government's deadly suppression of the pro-democracy protests. For its part, Leica has been criticized for distancing itself from the video, which has been praised by some as a poignant reminder of the pro-democracy movement and the Chinese government's bloody response. The Communist Party of China censors the Tiananmen Square Massacre and related protests and as such is not expected to make a public statement on the video. The video has also drawn criticism across social media for its 'stereotypical, aggrandizing depiction of the white saviour vs the dangerous, dark, unintellegible "other,"' as seen in the above tweet from photographer and filmmaker David Jazay. 1It's worth noting the iconic 'Tank Man' image was captured on a Nikon FE2 camera through a Nikkor 400mm 5.6 ED-IF lens and TC-301 teleconverter with a roll of Fuji 100 ASA color negative film, not any Leica camera. Last month, Facebook shared a blog post detailing how passwords of Instagram, Facebook and Facebook Lite users were stored in plaintext on its servers. At the time, Facebook said only 'tens of thousands of Instagram users' were affected. Now, Facebook has updated the post to say 'millions of Instagram users' had their passwords stored in plaintext on its servers. Facebook claims 'these stored passwords were not internally abused or improperly accessed' and says it will notify the users with exposed passwords. Krebs on Security reports more than 20,000 Facebook employees had access to the plaintext passwords, some of which date as far back as 2012. 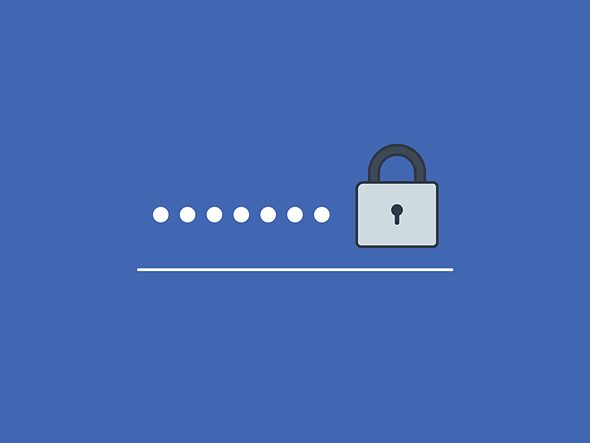 Regardless of whether or not you've been notified by Facebook of a breach, it would be a good idea to change your Facebook and Instagram passwords as well as the passwords on any other login that shares those passwords. Back in 2015 Dutch start-up Wundershine announced the Makerframe, a wooden picture frame that could print your images with a built-in inkless thermal printer and swap them out using a built-in framing mechanism. Old prints were stored inside the frame for "re-framing" at a later stage. System control and image curation were performed via a mobile app and a web interface was in planning as well. Unfortunately the Makerframe never made it to market. The company says that since the initial announcement it has learned that "for most consumers simplicity, affordability and easy refresh are more important than instant refresh." This is why only a simpler version of the Makerframe, the Reframe, has now been launched and made available for purchase. 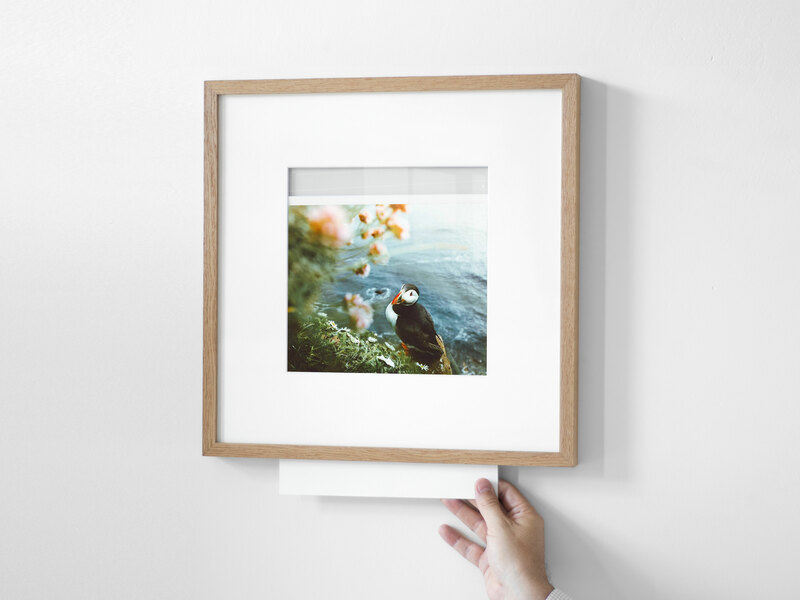 The Reframe system consists of wall-mounted, wooden picture frames with a slide-in and clamping mechanism. Compatible prints can be ordered via a mobile app and are delivered by mail. 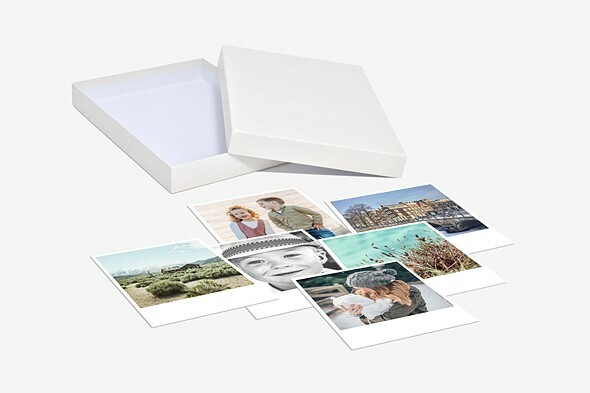 The frame comes with a hidden slot at the bottom for easy image-swapping and Wundershine says your photos are delivered to your home in the shape of "gallery quality prints on heavy card stock." The mobile app lets you curate an image queue from multiple cloud services and order new prints. The Reframe is available now in solid natural oak and walnut and white and black for 79 Euros ($89). A pack of three will set you back 199 Euros ($223). 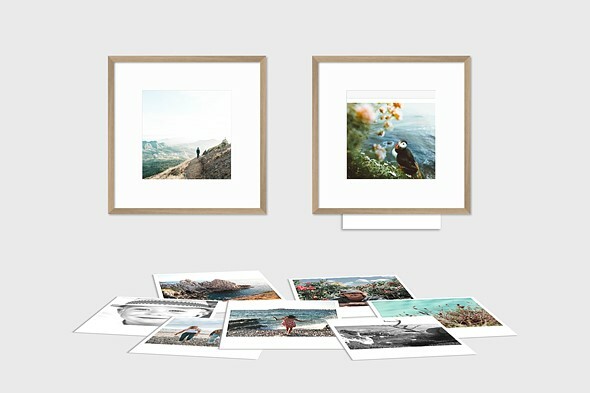 All frame purchases include a voucher for a photo pack. Head over to the Wundershine website for more information. We've spent a little more time shooting with Sony's new a6400, and as we work towards the completion of a full review, we've updated our initial gallery of sample images with additional shooting in and around Seattle. Check out our updated gallery to see what the a6400 can do. Fujifilm has released a firmware update for its midrange X-T30 mirrorless camera. It aims to reduce the likelihood of accidentally pressing the Q.Menu button which, as we pointed out in our review, is one of the most frustrating things about an otherwise-great camera. 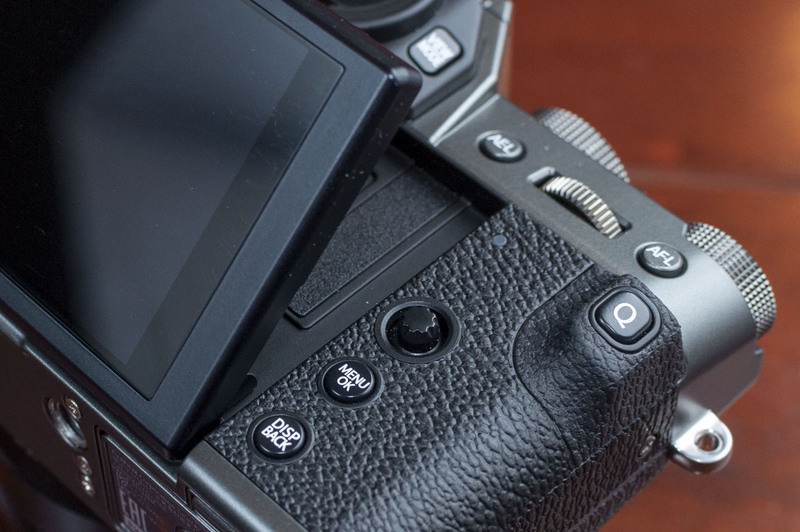 Fujifilm says that the update makes the button slower to reaction to being pressed, thereby reducing the likelihood of accidentally opening the Q.Menu. An additional update coming in June will allow you to redefine the function of the Q.Menu button, or disable it entirely. We've installed the new firmware on our X-T30 to see how well it works at reducing accidental button-pressing, and will update our review as needed. *FUJIFILM Corporation plans an additional firmware update in June. This will allow customers to use the Q button as a Fn button. This planned update also allows the user to disable the Q button and adds it as a choice in the Function (Fn) Settings enabling the option to assign it to a different Fn button. Capturing a group selfie can be a daunting task. Someone is always looking the wrong way or unhappy with their facial expression in the shot, usually resulting in a large number of unusable shots in your camera roll. Google has now developed a clever piece of AI software for its Pixel phones that should make things much easier and reduce the image waste on your device. Photobooth is a new shutter-free mode in the Pixel 3 Camera app. With the mode activated you hit the shutter once and the camera will automatically capture a shot when the camera is stable and all subjects have good facial expressions and their eyes open. Unlike face, smile and blink detection features of the past Photobooth does not simply rely on the shape and specific features of the human face. Smartphone processing power allows for better autonomous control of the capture process by the device. Photobooth is capable of identifying five expressions: smiles, sticking your tongue out, kisses, duck face, puffed out cheeks, and a look of surprise. The Google engineers trained a neural network to identify these expressions in real time. After pressing the shutter button every preview frame is analyzed, looking for one of the expressions mentioned above and checking for camera shake. In the camera app a white bar that expands and shrinks indicates how photogenic the preview scene is deemed by the algorithm, so users have some idea when the camera is likely to trigger the capture. Some of the technology has been ported from one of Google's now terminated hardware projects, the Clips lifelogging camera. 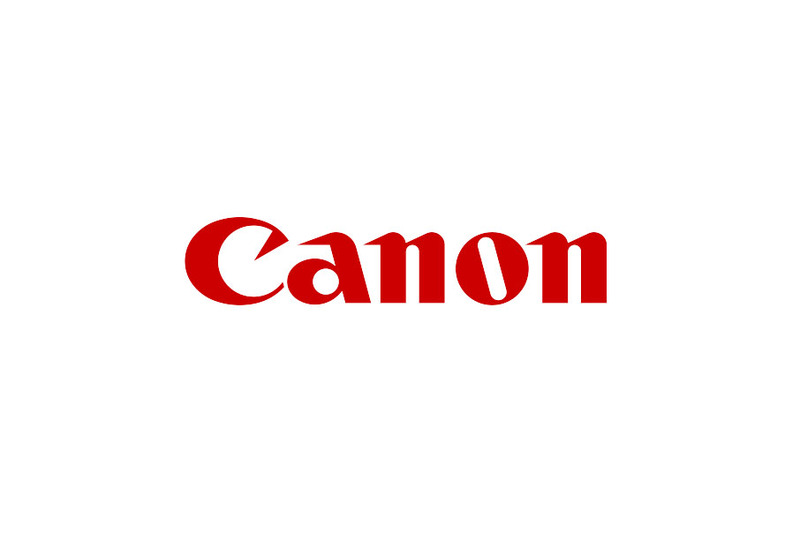 On April 18, Canon released firmware version 1.2.0 for its EOS R full-frame mirrorless camera, adding eye-detection AF and small AF frame size support for Servo AF when shooting still images. 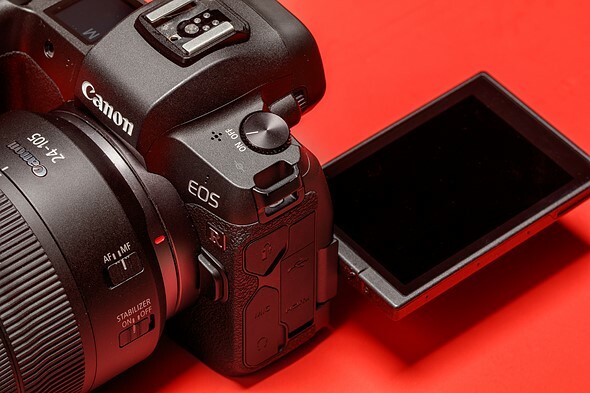 In addition, both AF options are available while shooting videos regardless of the camera's Movie Servo AF setting, according to Canon. As with the version 1.1.0 firmware update released in February, the new 1.2.0 update is fairly small. Joining the new AF support are fixes for the following bugs: incorrectly displayed electronic level in the EVF, improperly rotated info displayed in the EVF, and an issue with updating the WFT-E7 firmware. 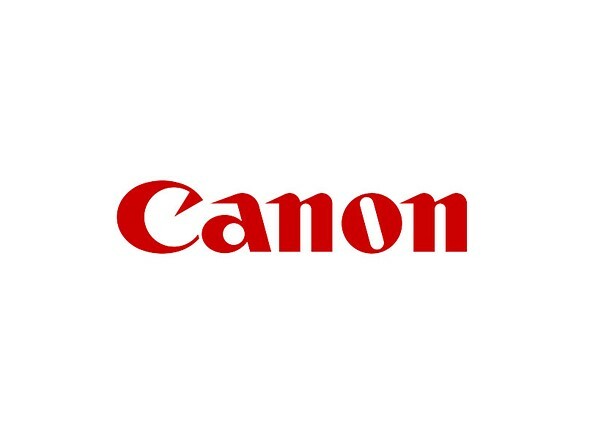 The version 1.2.0 update is available to download from Canon's Support website. For the first time in its history, the World Press Photo Foundation disinvited a photographer from its awards ceremony. The organization announced its decision to withdraw photojournalist Andrew Quilty's invitation following allegations of 'inappropriate behavior,' according to the Columbia Journalism Review (CJR). According to CJR, World Press Photo Foundation managing director Lars Boering confirmed Quilty was disinvited from the awards ceremony held in Amsterdam earlier this month after the foundation received 'reports of inappropriate behavior' made against the photographer. Details about the allegations haven't been made public, however. Our protocol is that when we learn from reliable sources that someone associated with us has allegedly engaged in inappropriate behavior we take action. Because of our protocol, we called him on 2 April to say he was not welcome at our Awards Show and Festival. We cancelled his invitation to the Awards Show, the Festival, and his flight and accommodation. Quilty still received his award, with Boering explaining that the foundation's current rules did not provide a basis for revoking the award. 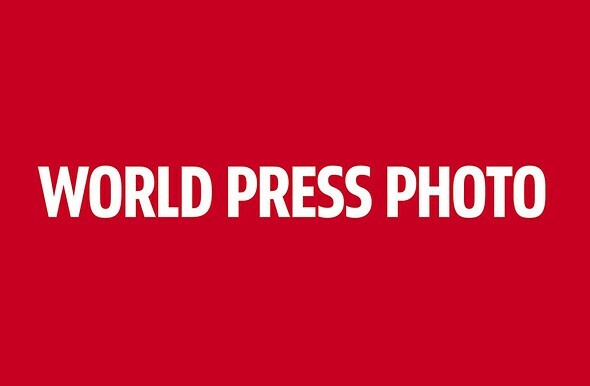 However, World Press Photo plans to review its rules ahead of the 2020 contest, Boering said. No allegations of inappropriate behavior have been made known to me. As a supporter of my female colleagues and the #MeToo movement, I would frankly and openly address any concerns about my conduct, if raised. Quilty is known for his work in Afghanistan; his images have appeared in a number of notable publications, including The New York Times, The Washington Post, Time, and National Geographic. Quilty was previously awarded a George Polk Award, six Walkley Awards, a Sony World Photography award, and more, according to his website.